Kaspersky Lab study says that news of data breaches and pressures to manage multiple online accounts are causing German workers increased stress levels. Kaspersky Lab surveyed a sample of people employed in offices across Europe on what caused them anxiety in the workplace, and found that 36 per cent of European employees rated hacking as more stressful than admitting to a mistake (30 per cent) or their manager seeing their private emails (29 per cent). 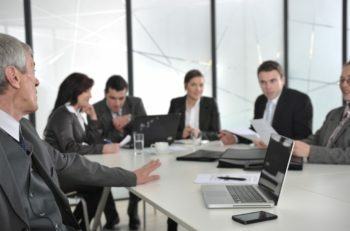 There is cause for these levels of anxiety, with 50 per cent of survey respondents having experienced a cyber security incident in the past five years, and 44 per cent of people expecting to experience a cyber security issue in the next year at work; this rises to 46 per cent for small-to mid-sized businesses. 69 per cent of people admit to being stressed by news of data breaches. 73 per cent of people reveal the number of passwords they have to manage is causing them undue stress. 72 per cent of people having feelings of stress when it comes to protecting their devices. 66 per cent are overwhelmed by the amount of sensitive information they have. 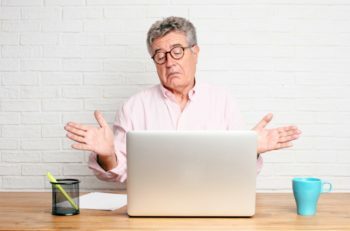 However, when asked about their fears and expectations for cyber security issues on their home devices, survey respondents rated the threat as far higher – 58 per cent of people worry about being the target of a cybersecurity issue at home, compared against 48 per cent worrying about it happening at work. This is perhaps because employees trust their employer to protect them against cyber threats at work, with 67 per cent having confidence in their employer’s cybersecurity practices, Kaspersky Lab suggests.